The Glo unlimited free browsing has been working for a long period now and it really doing some many people good, knowing so well how high data is. We know that many of you have been hungry and thirsty for any latest free browsing tweak available, while some of you have been managing patiently waiting for any free browsing tweak to be out. Okay! Many are complaining about most Vpn. 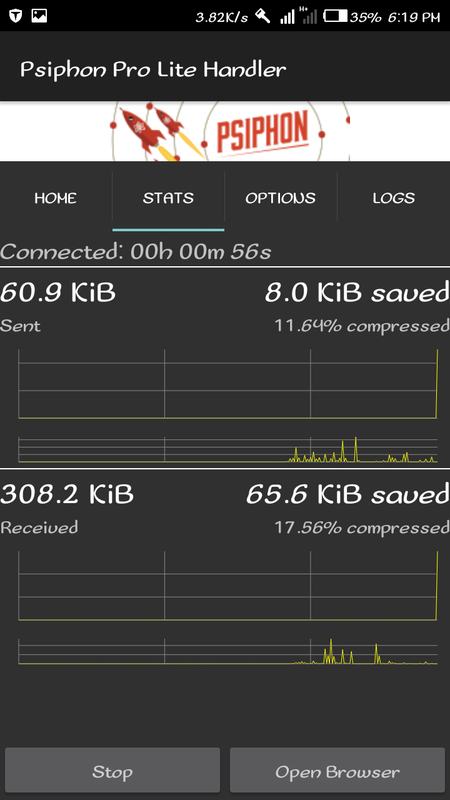 You will agree with us that you have been struggling with those vpn apps to browse smoothly. 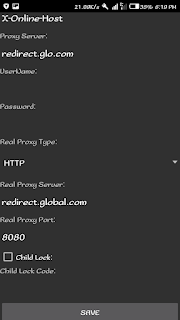 Don't worry, today we are going to give you the latest settings for glo free browsing Psiphon, tweakware and any other vpn that can tunnel whole device. So let get started. » 3. Forget about the text sent by glo and get to your phone settings. » Make sure your on zero data and credit. » Glo sim with 0.00 both data and credit balance. 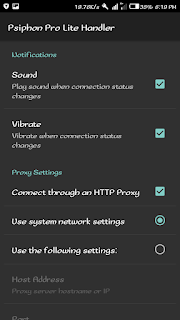 » The VPN app; Download Psiphon pro lite VPN apk. 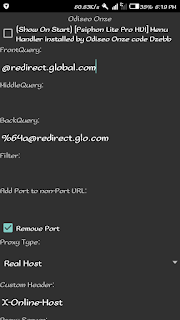 • Glo default APN for your phone settings (E.g). APN should be gloflat and both username and password should be flat. 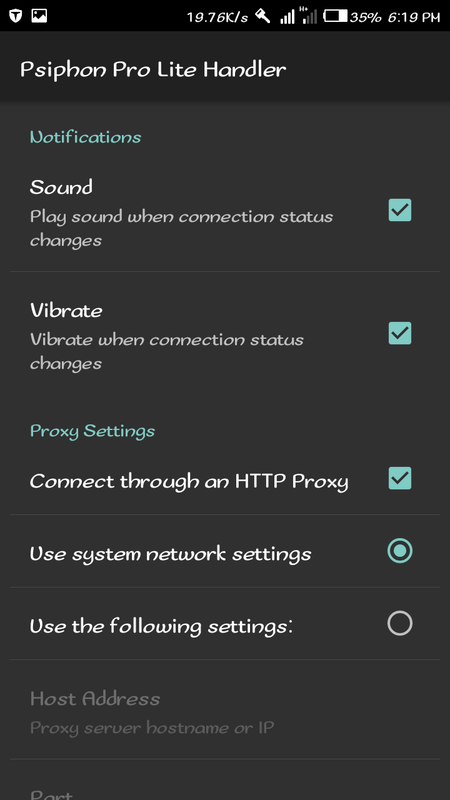 • If you already have Psiphon app on your device and did not download the one above, then it is necessary you clear your Psiphon app data to keep it afresh. 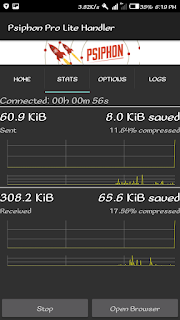 • Now launch the Psiphon Pro Lite app. 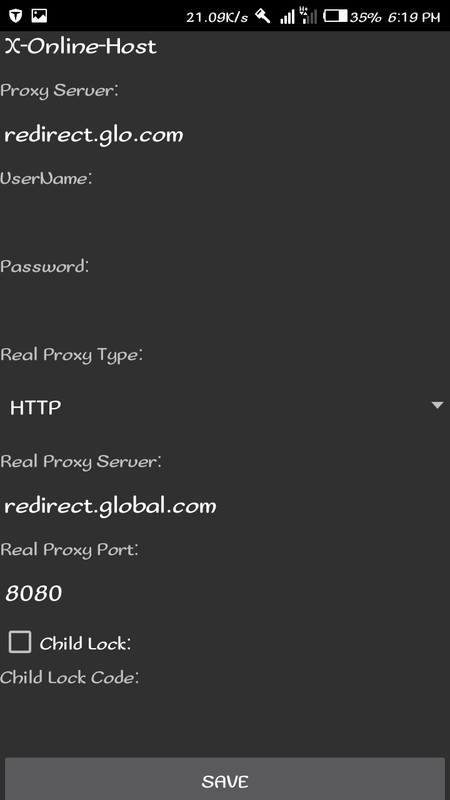 Go back now to your Psiphon homepage and select tap on Start "Inject" button below and then wait for it to connect. Wait for few seconds for it to Connect. Now minimize and start downloading, uploading, chatting, streaming, playing online games and browsing the web for free, enjoy while it last. 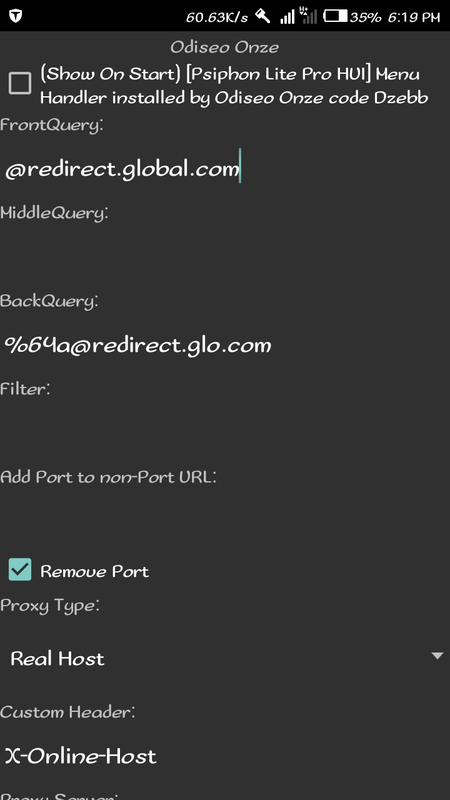 If you encounter any problems regarding the glo free browsing use the comment box and we shall help you out, also do not forget to share this to your friends so that they can also benefit from it too. 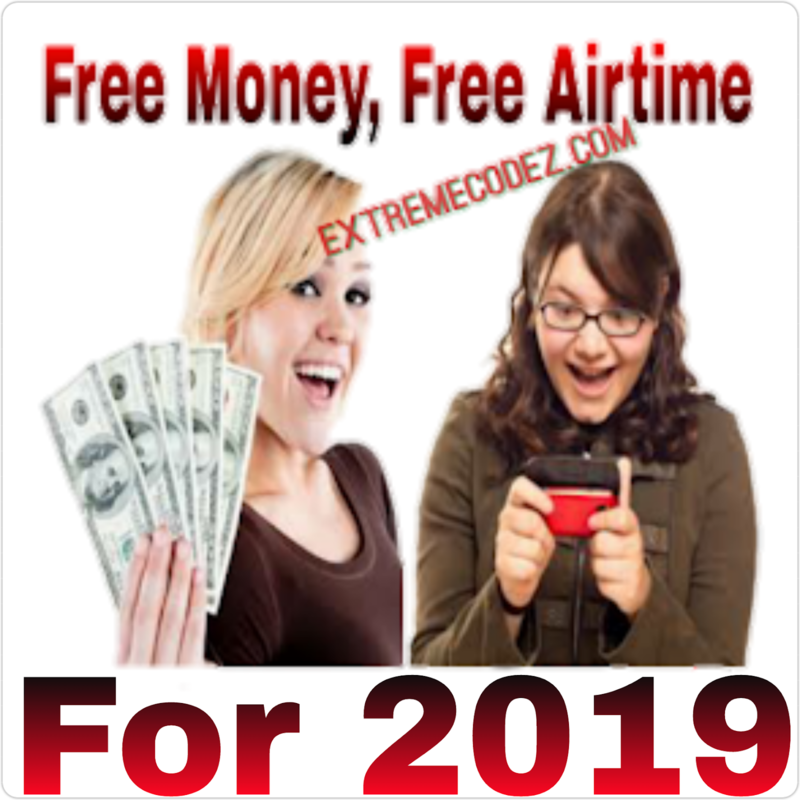 Make at least 2.5 million Naira monthly, by inviting 1000 persons or N2500/person to register as Netcontacts member from any town/city within Nigeria, register for free trial @ www.netcontacts.com.ng with invitation code 1467178492 ,but to have the full benefit, register as full member and take the full advantage, just paste this information to different website and social network with your netcontact invitation and phone number then sit back and wait for the inflow income , more over there are many opportunity when you join. call 08108914205 for any enquiry. blogger. 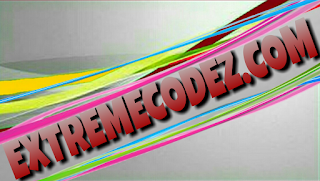 I have joined your rss feed and look forward to in quest of more of your excellent post.